Welcome Aboard Bus4Hire, the place where the journey begins. 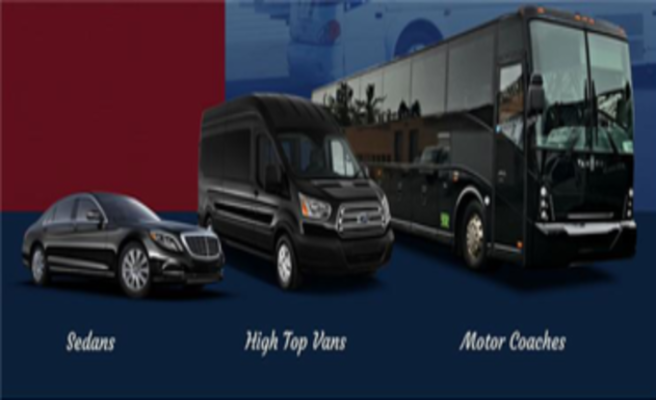 Being a renowned motor carrier service provider, Bus4Hire has served a large range of different kinds of customers. We offer a myriad of motor carrier services for occasions of all kind. 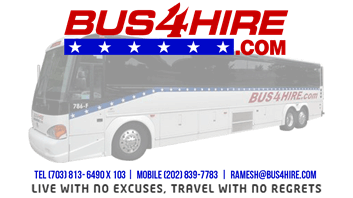 Bus4Hire owns a unique fleet of motor carriers, including late models of Setra and VanHool charter buses to suit the transportation needs of charter outings and special corporate events. You can also hire our Mini buses or Sprinter buses for medium-sized travel groups. Want a vehicle for a special occasion? Take a look at our VIP bus service and black car services. We are specialists in handling school trips and do so with sheer care and attention. At Bus4Hire, we place special importance on customer security and delivering bespoke services with special care and proper execution.